Friends, music lovers, and musicians expressed their grief at the loss of the music icon. Musicians came together on social media to remember Lou Reed, a rock legend for decades. R.I.P Lou Reed - VU was a big influence when weezer was being formed, and Ric Ocasek told us cool stories of his friendship with him. You were a huge part of my formative years! Others also expressed condolences for the musician they admired and loved. My friend Lou Reed came to the end of his song. 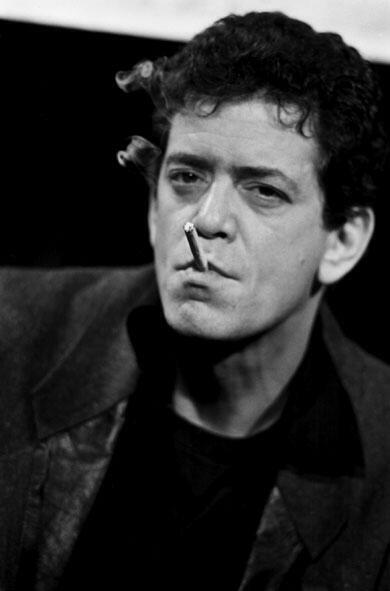 So very sad.But hey, Lou, you&#39;ll always take a walk on the wild side. Always a perfect day. I met Lou Reed and told him he gave me tinnitus at a concert in 1989 that never went away and it was worth it. Dirty Blvd. Love to Lou. Mr LOU REED had himself a dream: Velvet the underground &amp; change the music scene. Now he&#39;s up &amp; gone away. #RIP Lou Reed, an un-Perfect Day. 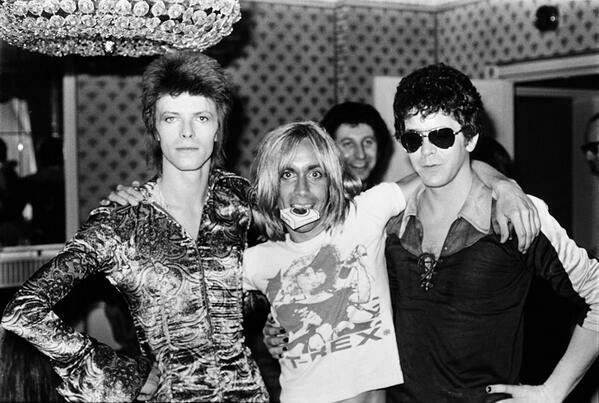 Mr LOU REED had himself a dream: Velvet the underground & change the music scene. Now he's up & gone away. #RIP Lou Reed, an un-Perfect Day. "Bye Lou Reed. You were the best there was. And I really liked how grumpy you always seemed walking around New York. I've never wanted and not wanted to approach someone so much." I&#39;ll always be waiting for my man, $26 in my hand. Goodbye, Lou Reed. I'll always be waiting for my man, $26 in my hand. Goodbye, Lou Reed. In his last post on social media, Reed posted a picture with a poster of him called "The Door."